After years of hard work, we have finally completed the development of our new CP1 CPAP series product--Uwish CP1 AutoPlus. From concept to development, from design to manufacture, this machine is 100% Taiwanese product and its performance is just as good as the world well known enterprises. The NEW CP1 AutoPlus is the most powerful we have ever built. CP1 AutoPlus is designed upon upon the concept of offering a complete treatment to patients with mixed sleep apnea. It is intended to further avoid hypoxia potentially caused by CSA(central sleep apnea). 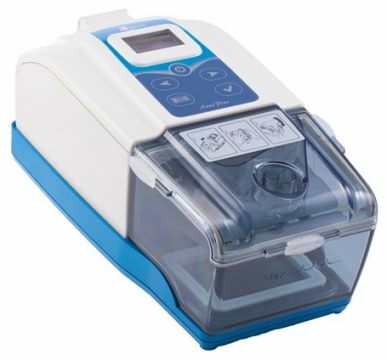 Compared to bi-leavel CPAP, it is an affordable solution to patients with mixed sleep apnea. And that's just the beginning. Take a moment to discover the new CP1 AutoPlus Product. For more information, please refer to the product page. We are committed to your satisfaction and welcome your feedback. We'll do all we can to make your CP1 series CPAP Product experience positive.